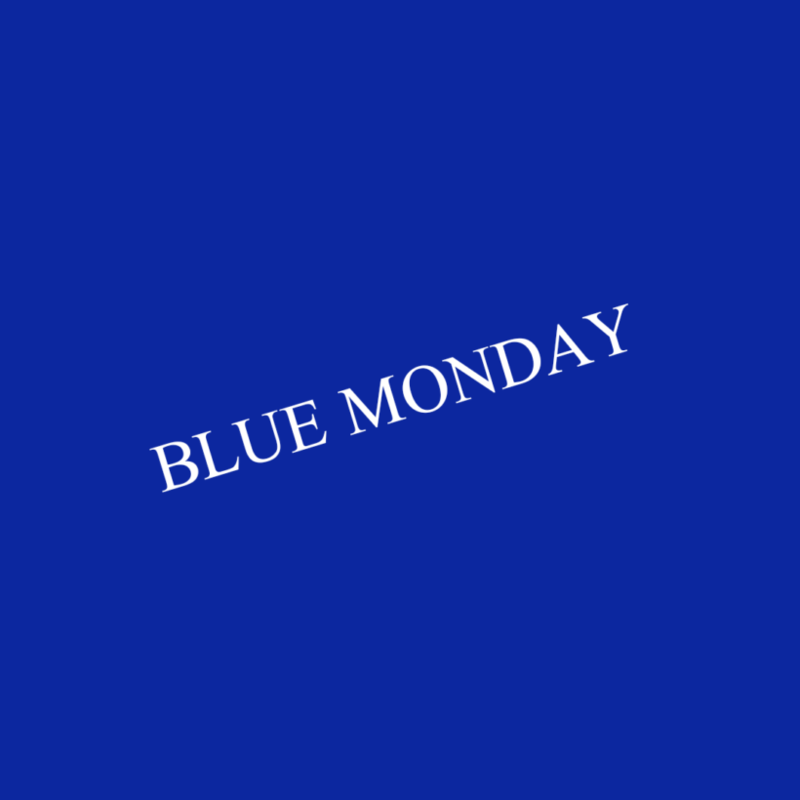 Today is the day labelled “Blue Monday”. A day in which people say it’s the most depressing day of the year. Some say it’s because of the credit card statements that show up from the holiday season and people realize how much debt they are in. Others are frustrated that they have failed their New Year’s Resolutions goals and we’re only 3 weeks into 2019. Depending on where you live, some suggest the gloomy and cold weather has a role in how we feel today. Does it have to be this way? Do we need a day devoted to feeling sad and depressed? ** I think that every day someone is experiencing feelings of sadness, anxiety, depression, frustration or anger. Not just on Blue Monday. So we need to do a better job, as a society to talk about mental health and actually DO something to improve mental health in our society. ** I think that we need to turn the notion of Blue Monday into something more positive. I’m not underestimating the mental health aspect that comes with the day. I’m not saying that all the things I mentioned above about why Blue Monday exits don’t happen. But if all of these ideas are true, then let’s do something about it. Stop spending so much money during the holidays. Don’t make unrealistic New Year’s Resolution Goals. Take a moment to assess your mental well being and reach out to family, friends or professionals and talk about what’s going on in your life so you feel happier and less stressed. 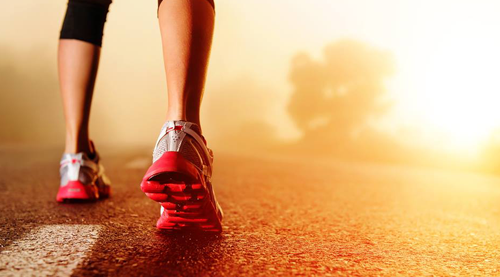 Get some fresh air – go outside for a walk, ski or run. Write in Journal – be HONEST with yourself and write down how you are feeling in your day and make small steps to improving that emotion. So today, on Blue Monday, I’ll be doing a happy dance. I might not necessarily be super happy, but I refused to let 1 day dictate how I’m going to feel. I’m going to do everything in my power to have a great day today and if by chance my day is crappy, then I will face my emotions straight on and take my own advice on how I can improve my mental health on Blue Monday! My name is Rachelle and I am the owner and founder of Momentum Health & Wellness . I am devoted to inspire and promote health and wellness to individuals and families. I want to create a community where people feel motivated to share their wellness journey and to encourage one another to be positive role models in their home, at work and in the community. I offer prenatal fitness classes, postnatal fitness classes, fitcamp, personal training, injury rehabilitation, and corporate wellness.